One of our favourite cocktail spots in the city is Bambuddha in Gastown. You’ll find Tarquin Melnyk & Dylan Williams behind the bar at last count and they were kind enough to share this cocktail recipe with us. 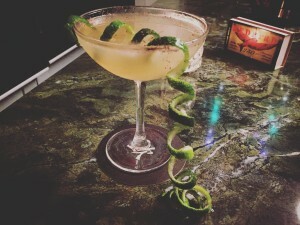 Lime peel garnish. Shake. Served up in a chilled coupe.